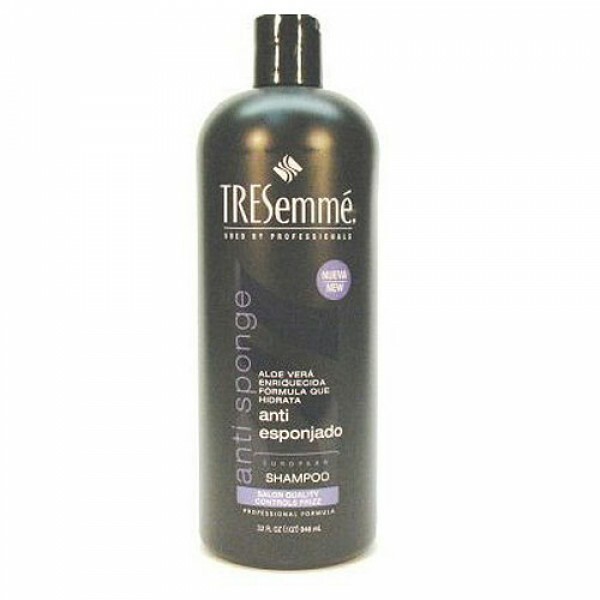 Tresemme Anti Sponge Hair Shampoo moisturizes and nourishes hair to control frizz. 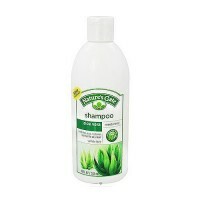 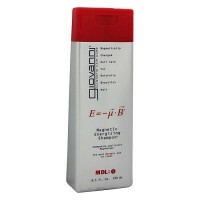 MANUFACTURER: ALBERTO CULVER INC .
Moisturizes and nourishes hair to control frizz. 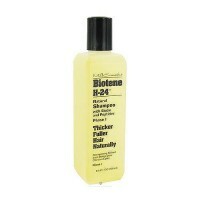 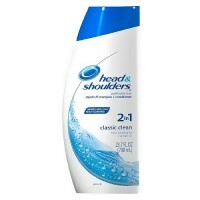 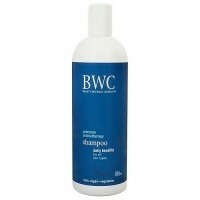 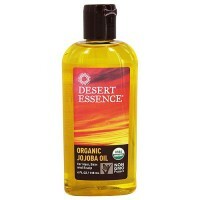 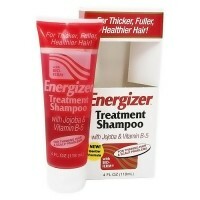 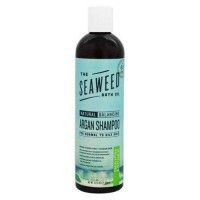 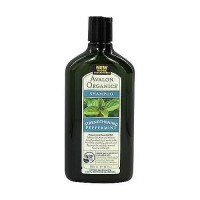 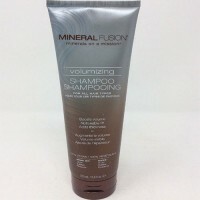 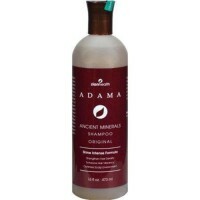 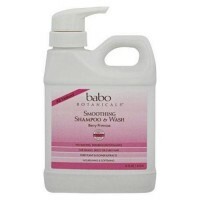 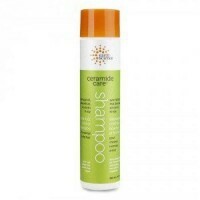 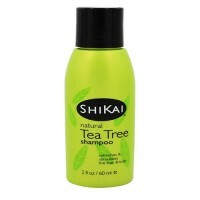 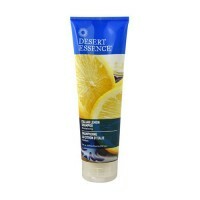 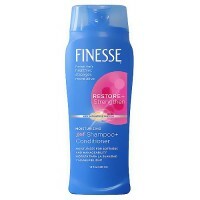 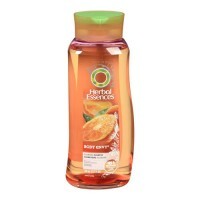 Helps prevent dryness to keep hair smooth and manageable. 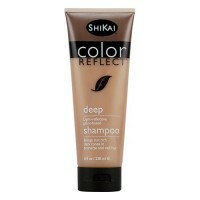 Longing for your style to look sleeker. 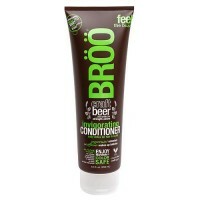 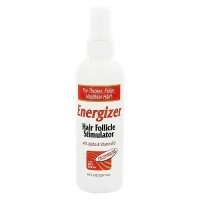 It cleanses and smoothes rougher-textured strands of hair to give you the soft, frizz-free look you crave. 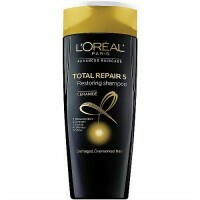 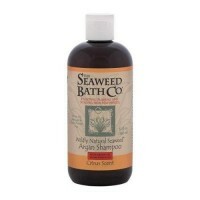 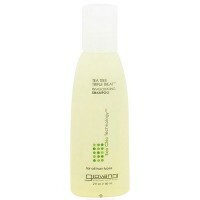 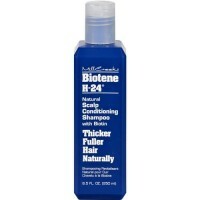 Its aloe-enriched formula tames flyaways and protect against breakage.